Welcome to Sandra’s web site. 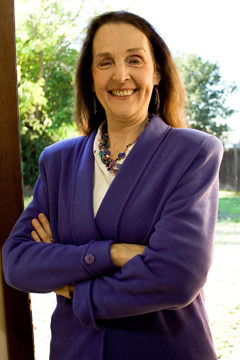 Sandra Stout specializes in helping small business owners grow, thrive and pay as little tax as legally possible. Sandra uses her expertise in tax and accounting to guide clients every step of the way through complex, often confusing and highly sensitive issues. you could contact throughout the year with questions instead of just at tax time? who could act as the trusted advisor you could rely upon to help you achieve your goals? you felt comfortable talking to… no question is too small? who is willing to educate you on best business practices? who can help you now and not three months from now? If the answer to any of these questions is an enthusiastic “Yes!” then contact Sandra for your FREE initial consultation!